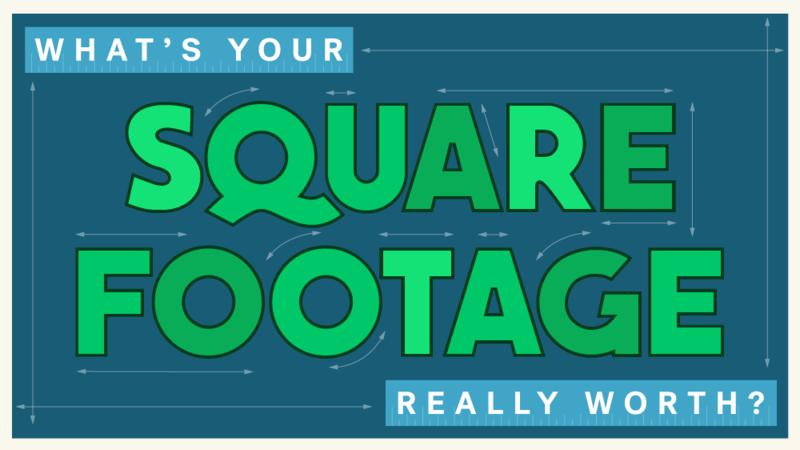 What’s Your Square Footage Really Worth? Trulia crunched the numbers to find out what your home is “worth” by seeing how much you can squeeze into three home sizes: 500 square feet, 1,500 square feet, and 2,500 square feet. 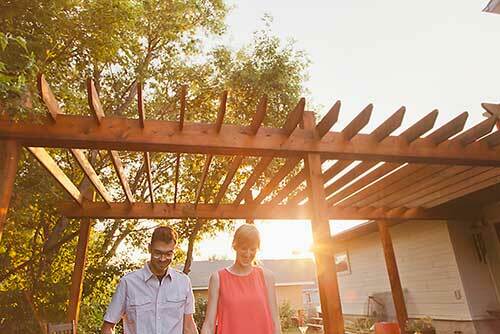 When you’re buying a home, square footage matters. Is there enough space for your eventual family of four? Can it house your 200-strong (and growing) bobblehead collection? Is the master bedroom really big enough for your California-king sleigh bed? Without smart staging, it’s hard to imagine what can realistically fit in a space — and what can’t. The lack of homebuyers’ visual perception (and our own) inspired us to get creative with our measurement techniques. How small is a studio apartment in New York, NY? Could you fit that king sleigh bed? (Probably not comfortably.) However, you could fit 89,856 wineglasses. Or upgrade to a 1,500-square-foot home and squeeze in 57,038 adorable Jack Russell terriers. We crunched the numbers (no, really, we did) and came up with these nine outrageous suggestions of what you could actually fit into a 500-square-foot apartment, 1,500-square-foot starter home, and 2,500-square-foot single-family home. Clocking in at one and one-half times the area of the average parking space, 500 square feet of real estate most likely comes in the form of a studio apartment. Studio sizes average right at 500 square feet in Denver, CO, Houston, TX, Nashville, TN, and Sacramento, CA, and while a 500-square-foot apartment might not quite qualify for the tiny-house movement, it certainly takes ingenuity and a fierce commitment to organization to live large in a small space. So who is buying these small spaces? Millennials. A Nielsen report indicated 40% of Americans between the ages of 18 and 36 want to live in urban areas, but 69% feel they don’t earn enough to afford the lifestyle they covet. A possible solution is the cost-efficient 500-square-foot studio that’s becoming increasingly common in urban markets. Ah, the comfortable 1,500-square-foot home — this size is common for townhomes, double-wide trailer homes, bungalows, and even ranch homes. In 1,500 square feet, you’ll have plenty of space to share an extra-large pizza (or 42,768 of them) with your crew. But living in a small(er) single-family home has a number of perks, including lower utility bills, less space to clean, and ability to splurge on quality materials since they’ll be covering less space. 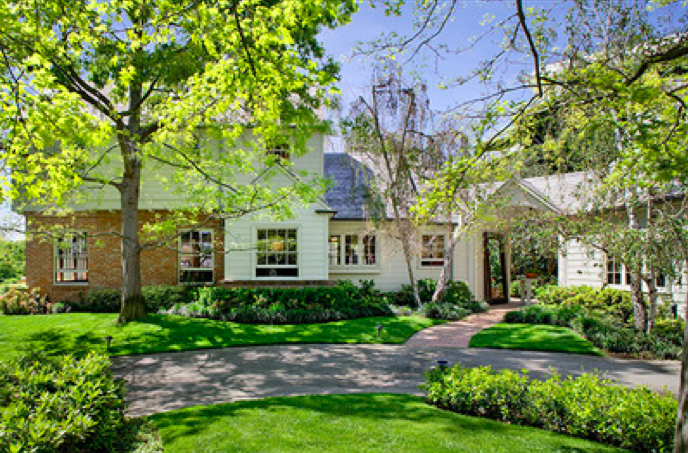 The price you’ll pay for a 1,500-square-foot home varies across the country. In some of the hottest markets, like Riverside, CA, 1,500 square feet comes in at $328,500, while over in Columbia, SC, the same space will cost $100,500 — prices that are quite attainable for many first-time homebuyers. If you’re looking around and realize you could fit those million-plus California rolls into your pad, you’re not alone. According to U.S. Census Bureau data, single-family homes built in 2015 had a median square footage of 2,467 — although of course, cost per square foot ranges wildly according to where you live. For instance, in the most expensive sushi town, Los Angeles, CA, price per square foot is $553, while in the least expensive sushi town, Princeton, NJ, price per square foot is just $325. So what do these average homes look like? According to the same Census report, the majority of new homes have four or more bedrooms (53%) and many have three or more bathrooms (38%). For the average family, 2,500 square feet seems like a good size — and just to prove our point, the famous Full House Victorian row home measures out at 2,484 square feet. Have mercy! Buckingham’s palace could be yours if you’ve got deep pockets. Break the “motivated seller” code and explore the best ways to successfully negotiate.